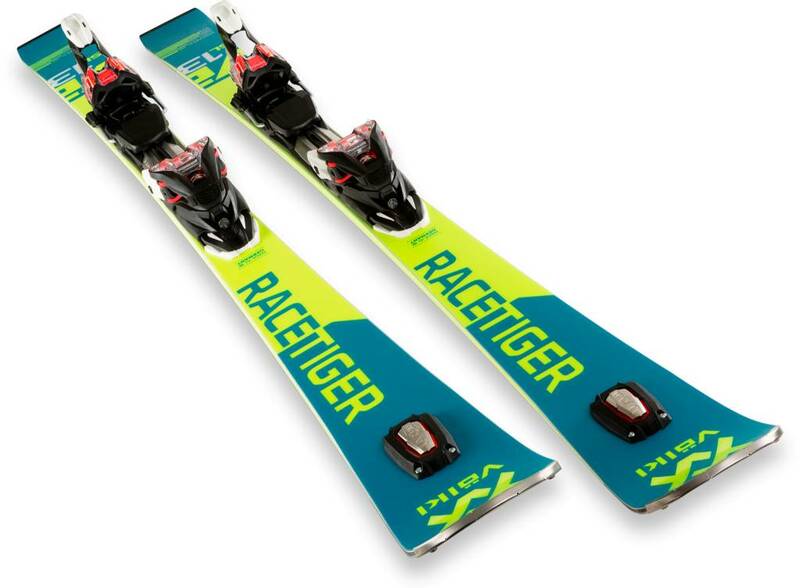 The Racetiger SL in 3D.Glass technology comes with a new and wider sidecut with 127 mm at the nose, 103 mm at the tail and unchanged 68 mm under the boot. The super versatile slalom carver with tip rocker features our Speedwall Multi Layer wood core, with extra-hard wood located just behind the sidewall for added stability and grip. 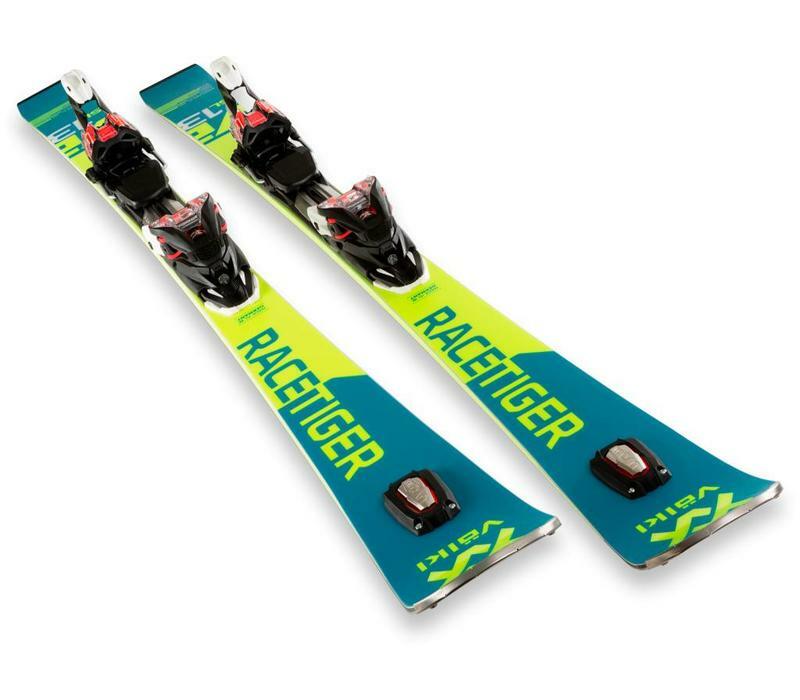 Along with the rMotion2 binding system with GripWalk compatibility, and the quiet ride of UVO 3D, the Racetiger SL gives you easy access to quick turns all over the mountain.